Green Cove Springs, Fla. Feb. 16 – The Clay County Sheriff’s Office needs your help locating a missing person. 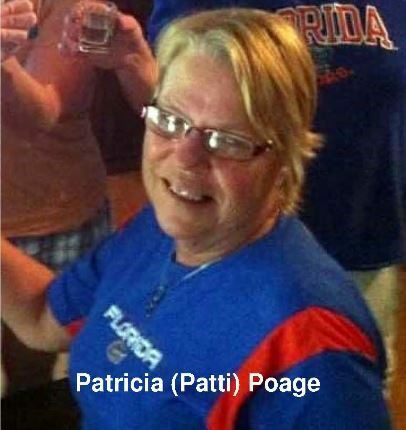 Patricia (Patti) Poage, 70, was last seen on Feb. 5 in the Keystone Heights area. She suffers from various health issues that require medication. Ms. Poage may possibly be in a 2002 white Toyota Camry with Florida tag 0103HD. She may be with her roommate, Kimberly Montanaro, and Montanaro’s boyfriend, John Johnson. Please contact the sheriff’s office at (904) 264-6512 if you have any information in reference to this case.